Welcome! We're glad you found us. 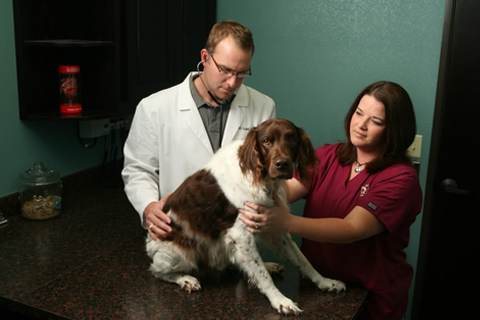 The Veterinarians and staff at Richter Animal Hospital & Pet Resort are committed to your pet's health. 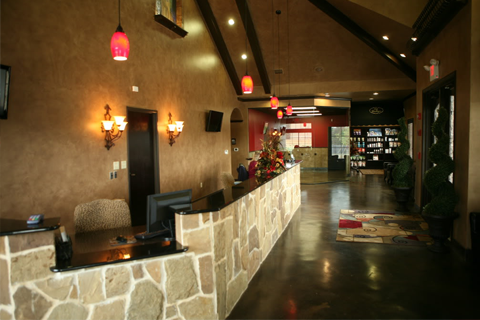 Arlington based Richter Animal Hospital & Pet Resort was founded in 2004. Since then Dr. Lee Richter and our staff have excelled in compassionate veterinary care in the Arlington area. 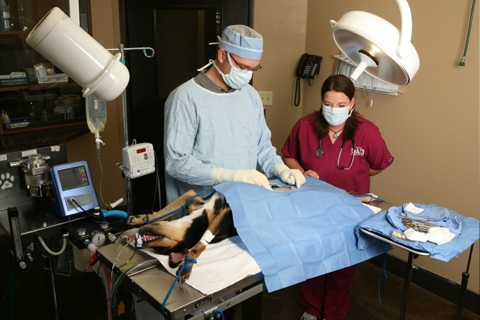 Richter Animal Hospital & Pet Resort is a full-service animal hospital, our mission is to provide the highest standard of veterinary care for your pets while exceeding your expectations in serving you. We provide friendly, informative, and supportive services for you and your pet, while maintaining a superior working environment for our employees. 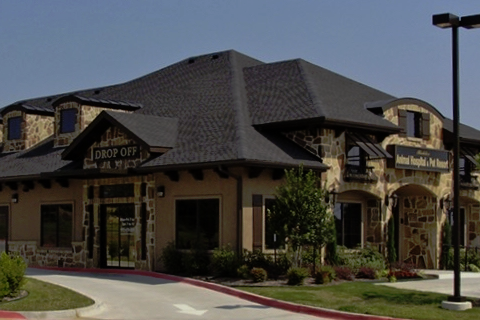 Richter Animal Hospital & Pet Resort offers the Arlington community wellness care, vaccines, spaying/neutering, emergency veterinary services as well as medical, surgical, and dental veterinary care. With an in-house pharmacy and diagnostic laboratory and access to specialists, our facility offers a one stop for your pet's health and medical care. Our doggie daycare program is second to none and you won't find a cleaner, safer place to board your pets with people who really care about them. Looking for professional grooming? We have that too! Everything you need with the service and expertise you've come to expect and deserve from the team at Richter Animal Hospital. Your best friend deserves the best care! Download our FREE App available for iPhone and Android, just search Richter AH. An even easier way to contact us, schedule appointments or request boarding or grooming. 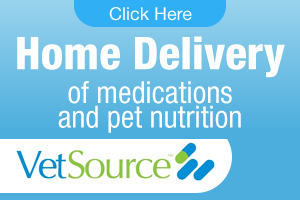 Do you want the convenience of Home delivery of you pet's Purina food? 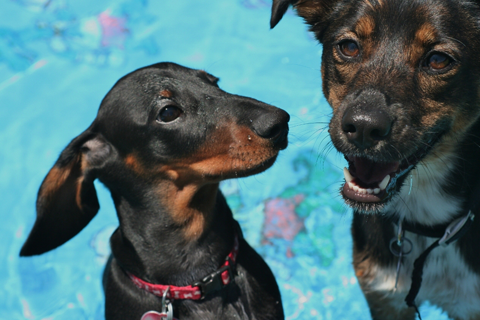 Looking for the BEST place to board your dogs & enroll them in our Doggie Daycare Program? 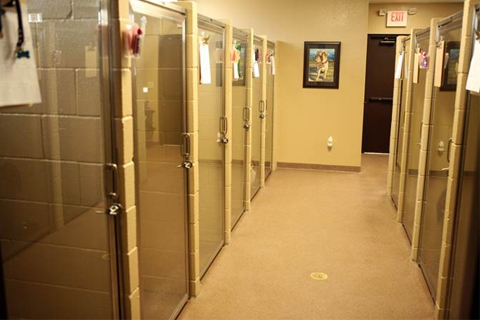 Our team takes exceptional care of your dogs. Cleanliness and comfort are our top priorities. 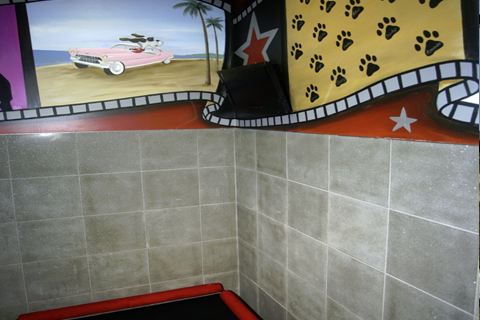 We're happy to talk with you or send you e-mails and pictures of how your dogs are doing while you are away. OUTDOOR walks, minimum of 4 times daily. 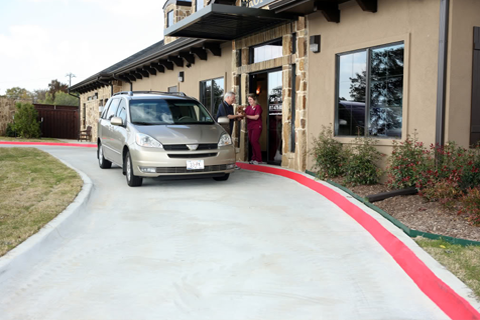 Completely indoor runs and suites to ensure their comfort and safety. We have the best team in the area to care for your beloved pets. 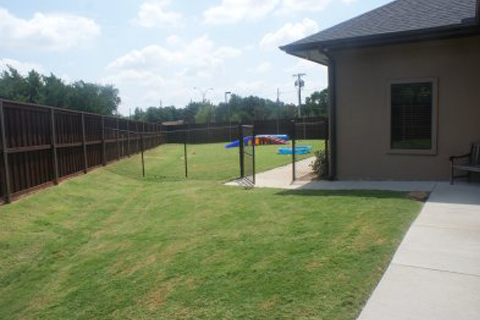 Our boarding and doggie daycare facility offers a large secure fenced yard for your dogs to get fresh air, stretch their legs, and just be dogs! 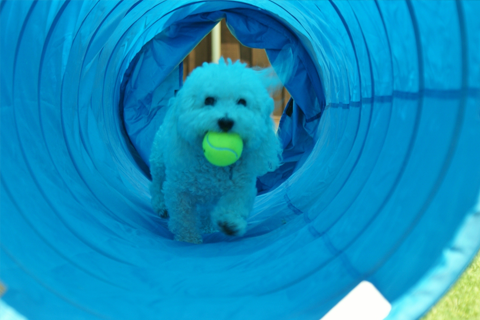 All walks and playtime are supervised by knowledgeable staff. Boarding dogs enjoy a minimum of 4 relief walks per day and we offer Sunday afternoon pick-up. Stop by for a visit we'd love to show you around! Get peace of mind knowing that your pets are boarding where there is access to a veterinarian 24/7 and people who truly care for your pets and their well being. We are open for appointments and emergencies during normal business hours including Saturdays. Regular Business hours are Monday - Friday 7 to 7 and Saturday 7am to Noon. "We have 4 cats and a puppy, all seen at Richter. They take great care of all the animals and when our cat had an allergic reaction to his rabies shot, he was seen immediately and taken care of. Our puppy is in the puppy training class and he seems to love it and the workers in the office!" "My Dahli goes to daycare here and absolutely loves it. She prances in like she loves it and gets to play with the other dogs. She loves the staff too - I know her well enough to see that. I feel good that she has been accepted into their daycare so nicely. Thank you!!" "The doctors & staff at RAH are amazing! Their genuine concern for the well being of my dogs goes above and beyond! Thank you Lee Richter & Jaynie McDaniels for your outstanding patient care!"